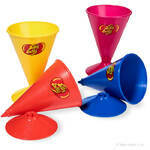 Enjoy snow cones in the comfort of your own home with these colorful snow cone cups. 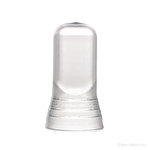 These 6-ounce snow cone cups come in a sleeve of 200 and are made of a heavy-duty wax covered paper. 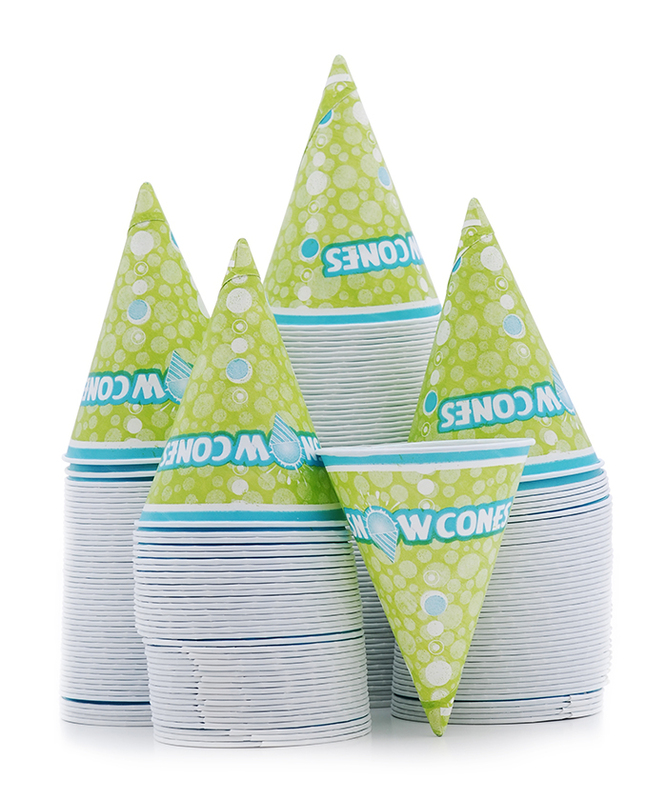 Cool off your party guests with a sweet treat in these disposable paper snow cone cups.